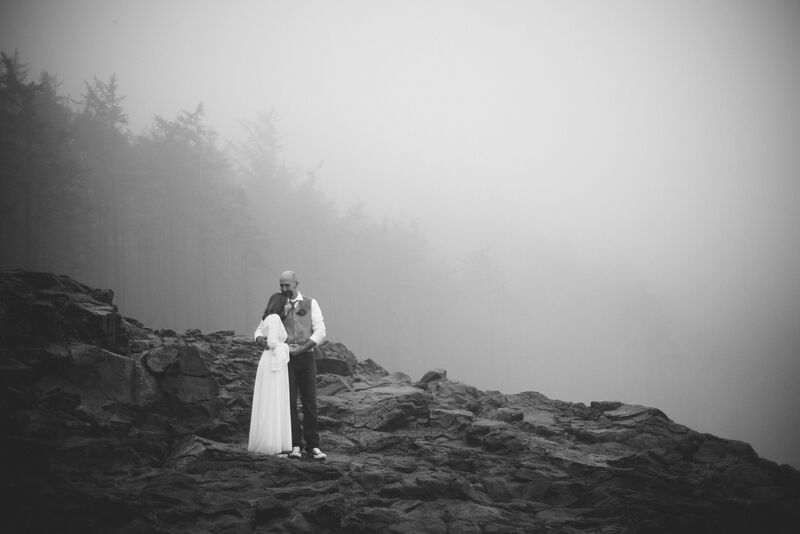 The ocean stayed hidden behind a thick wall of fog and the constant drizzle never let up, but it didn't matter. 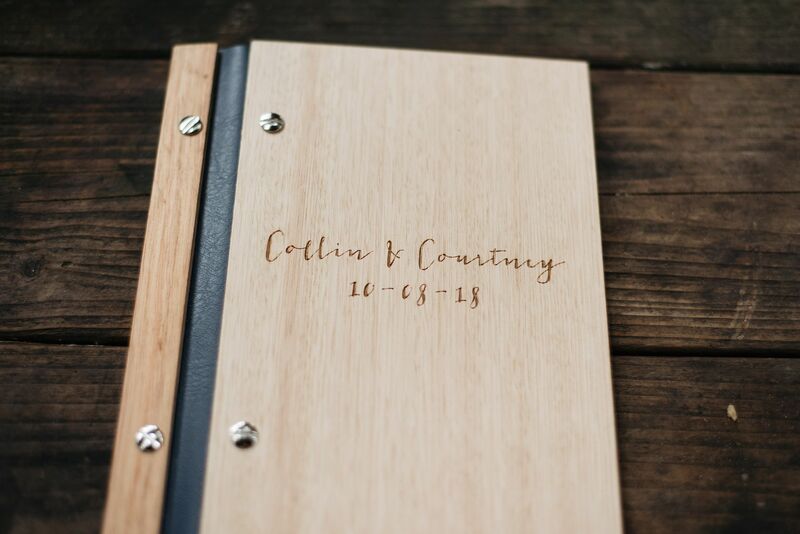 Collin and Courtney were just happy to be together. 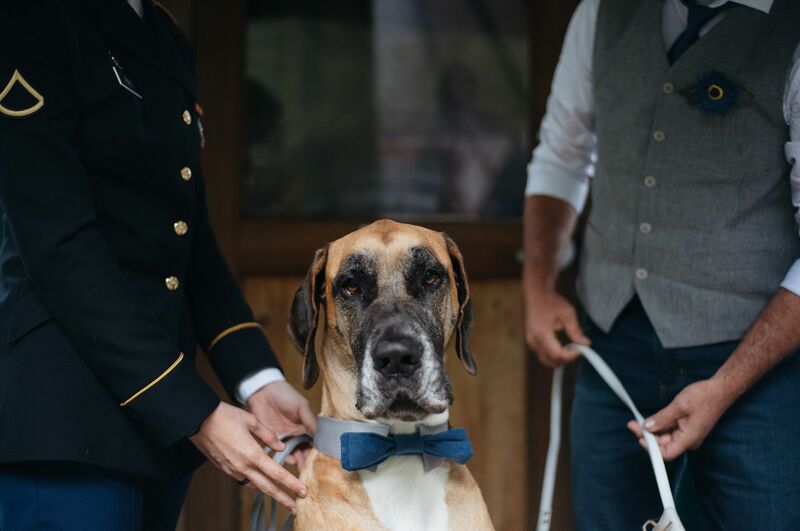 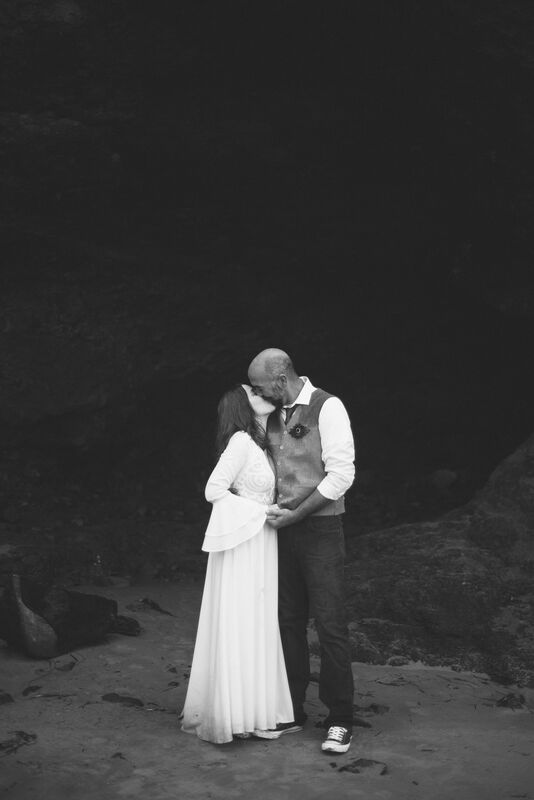 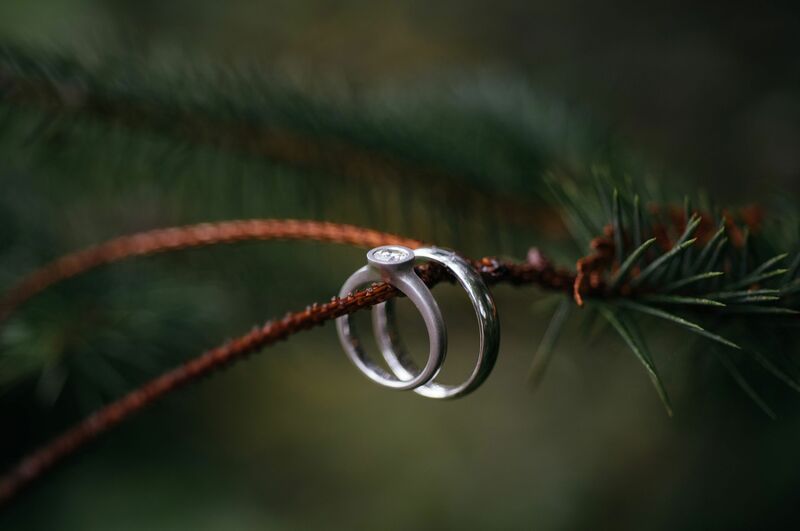 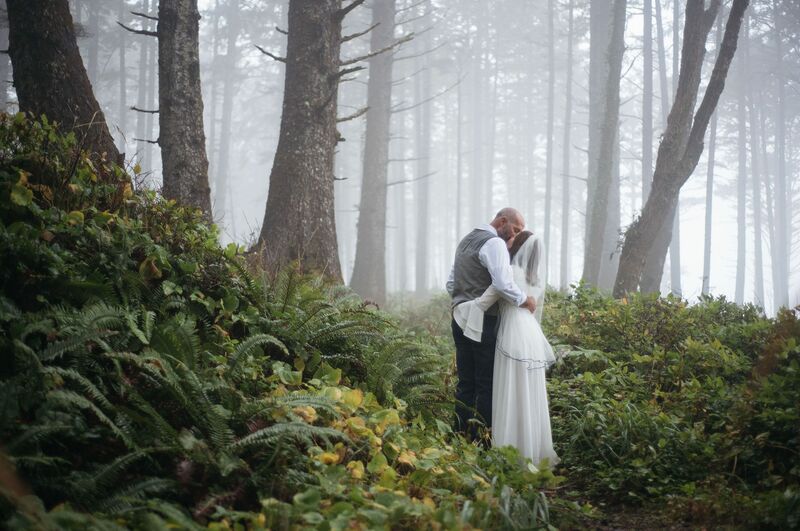 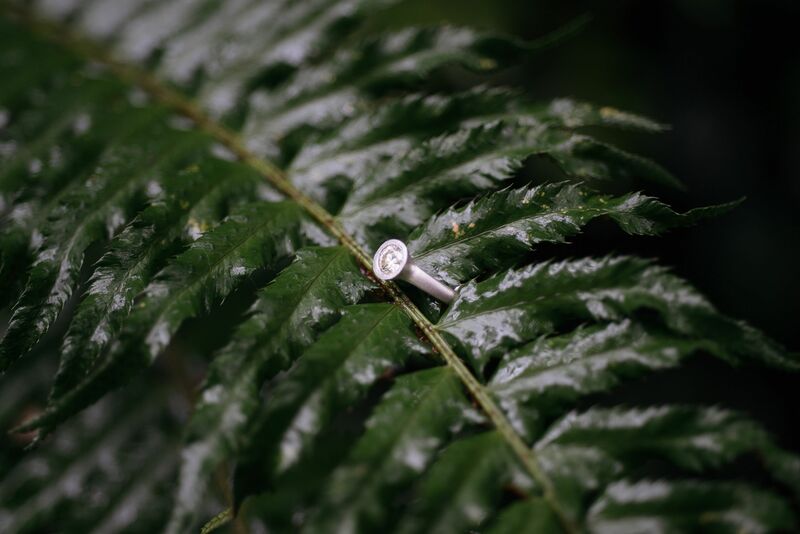 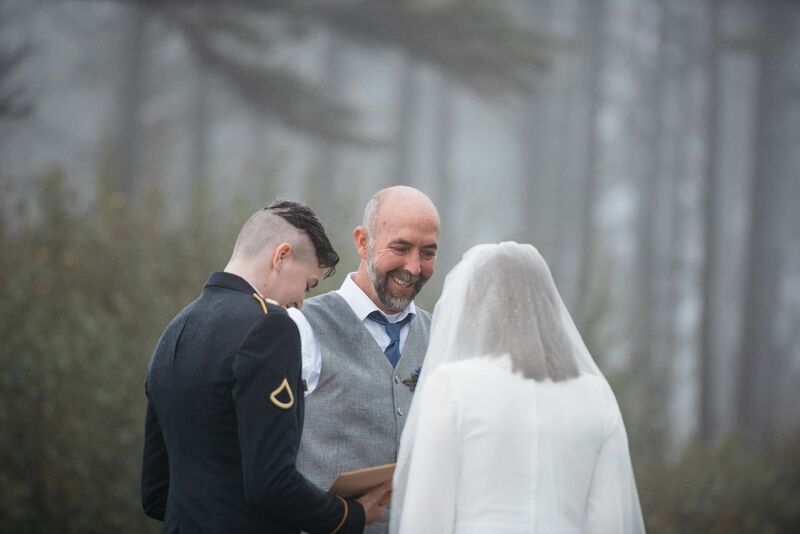 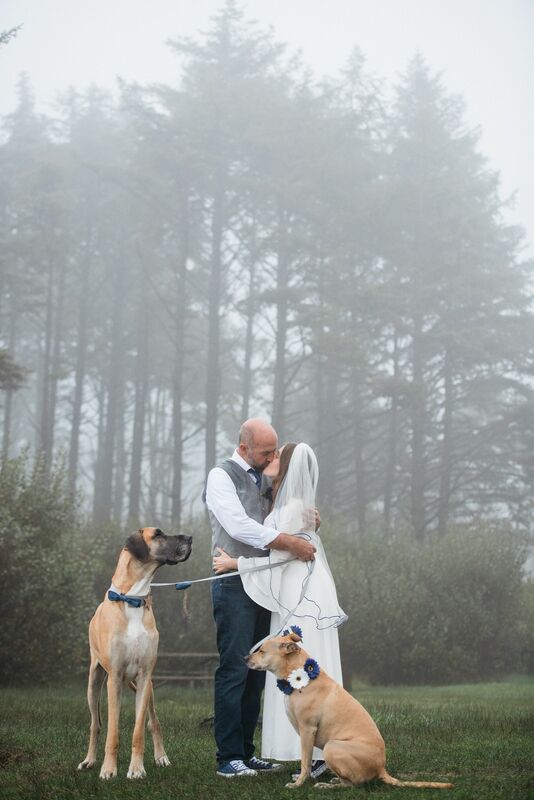 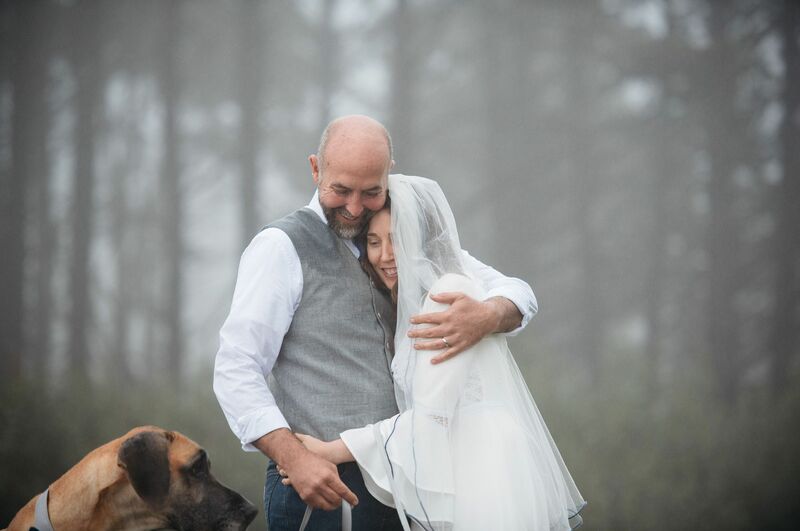 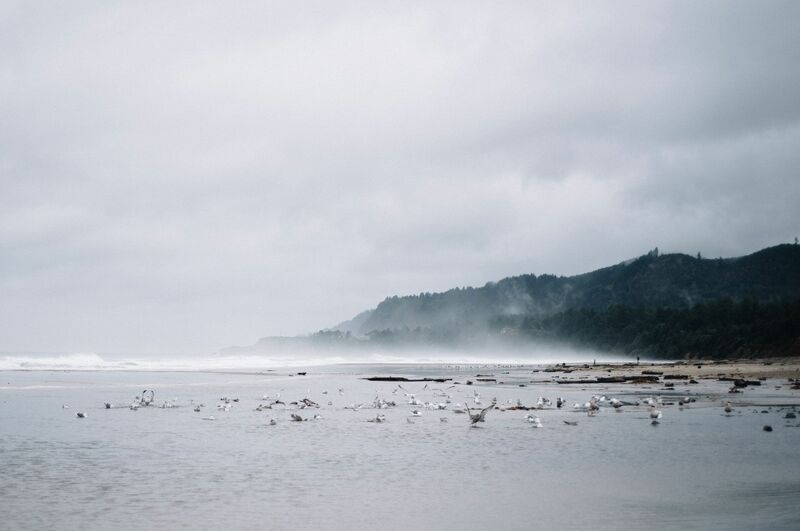 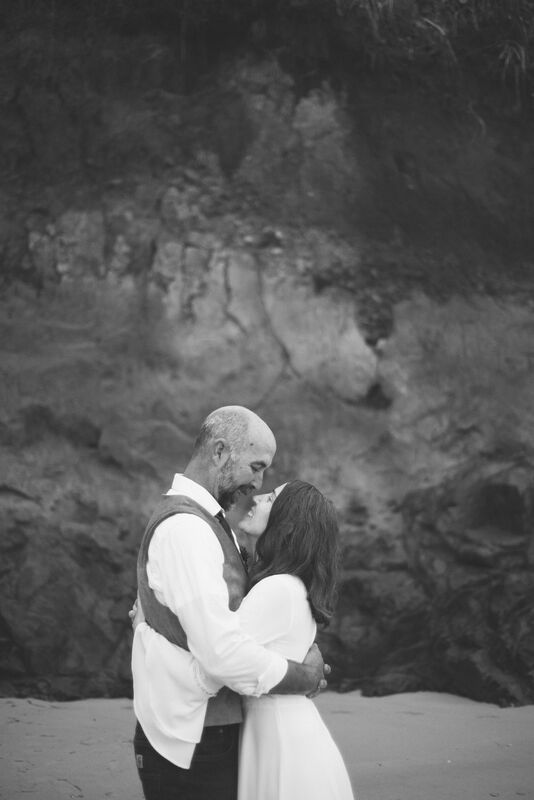 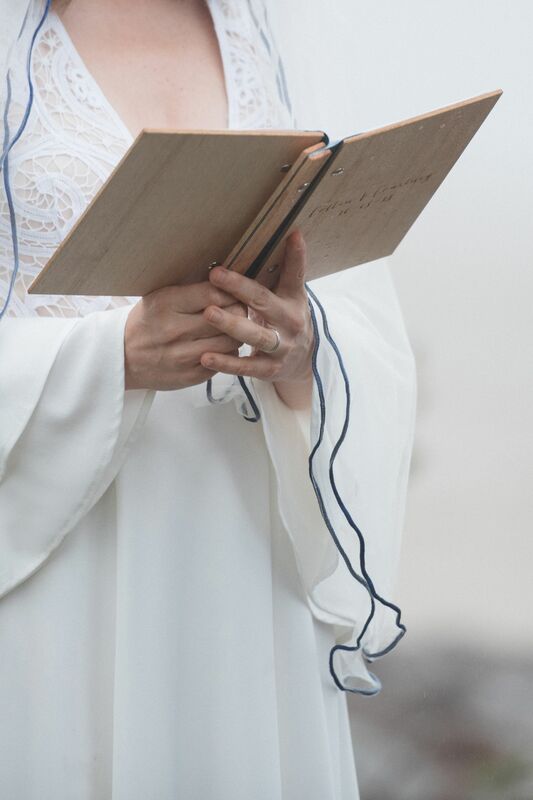 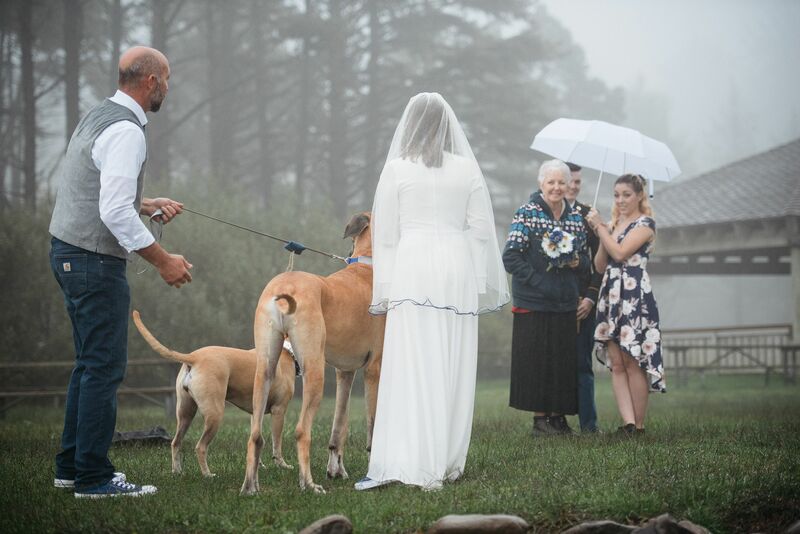 Loved capturing this elopement at Cape Lookout State Park.